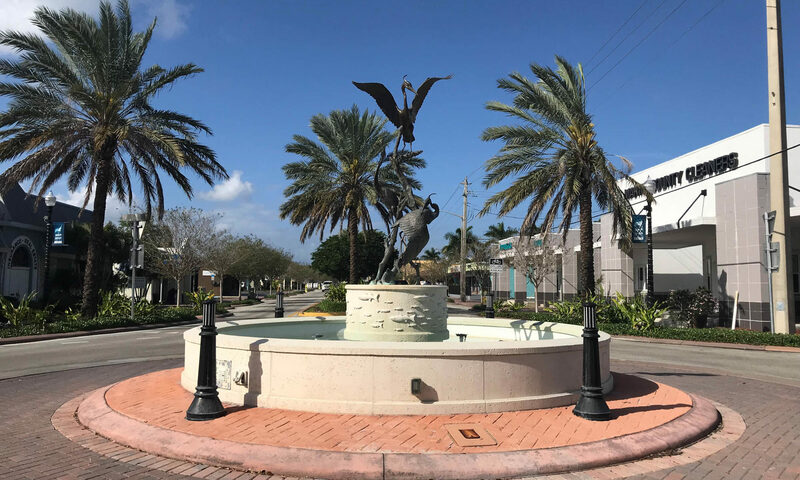 The private community of Fairway Palms is a great central location. 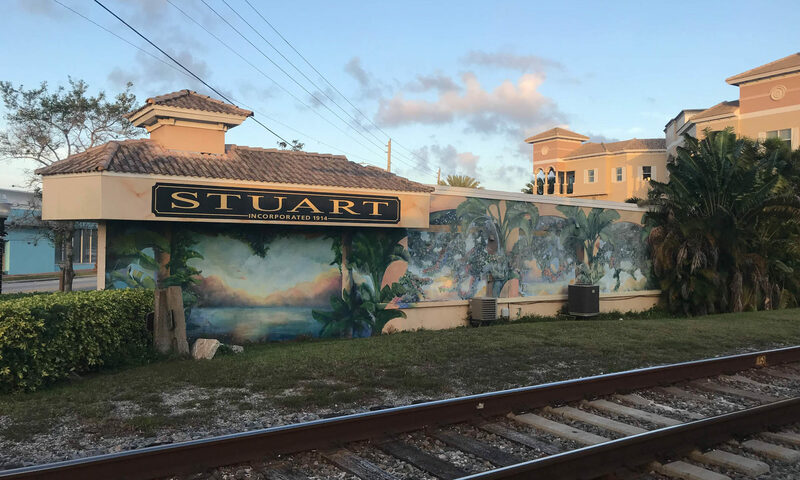 These condos are a rare find in Martin County with no age restrictions, and will allow pets, trucks, and motorcycles! This pet friendly community allows up to two pets, and boasts amenities of a community pool, BBQ area, and parking for your RV or boat. 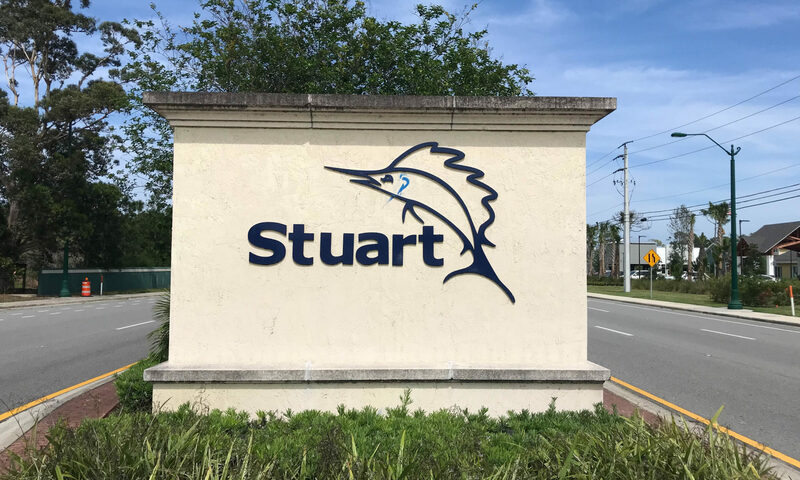 With such a great location to US Highway 1 you have excellent access to surrounding areas such as downtown Stuart and Palm City. 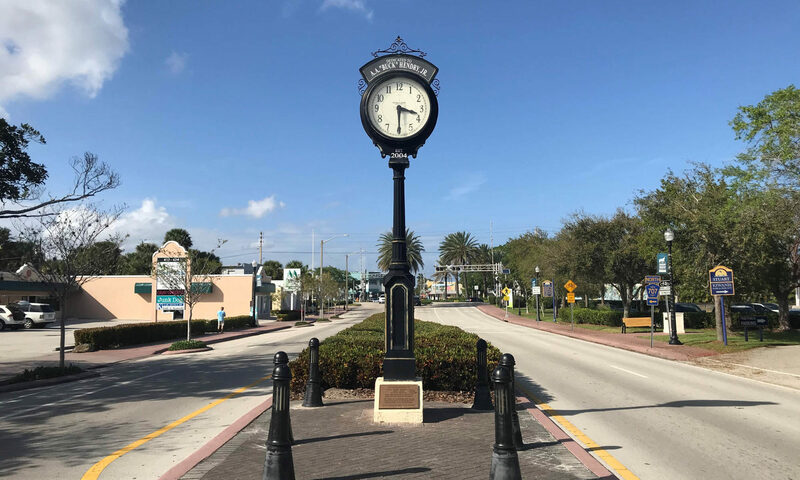 Martin County has access to over 28 golf courses making a challenging game of golf easy to find. Marinas, boat ramps, and docks are plenty so if your passion is boating you won’t have a problem finding places to set sail. 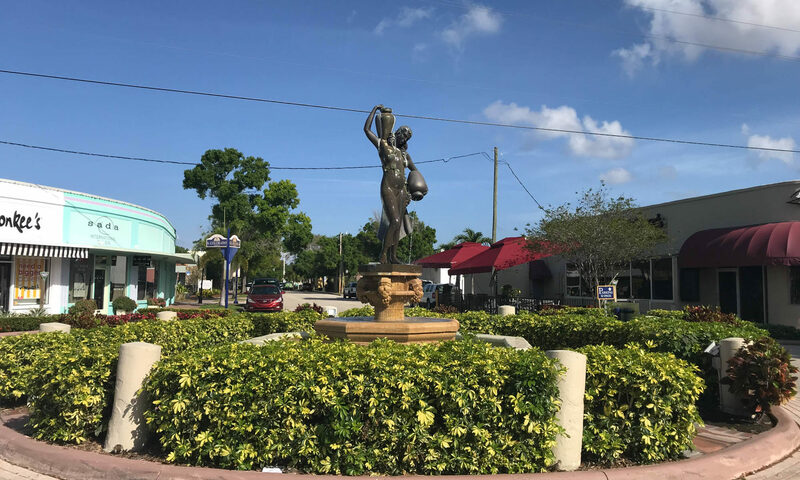 Fairway Palms is a wonderful place to call home for people of any age with its family friendly atmosphere it’s a great place to live the Florida lifestyle. 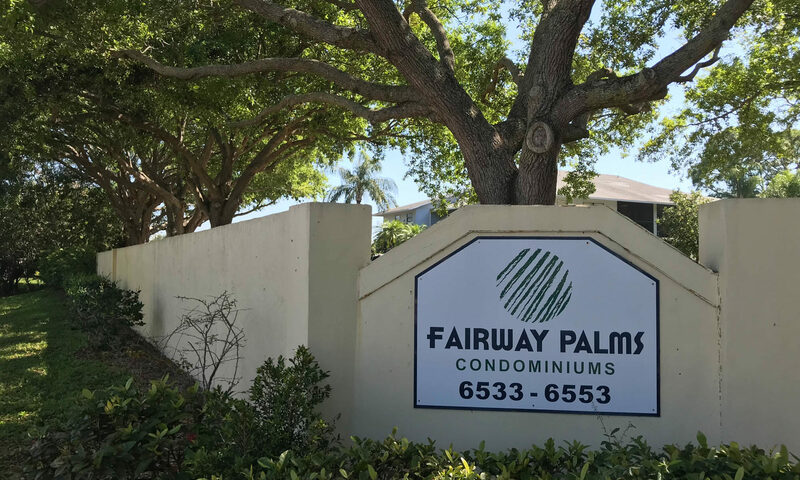 I am interested in learning more about Fairway Palms homes.